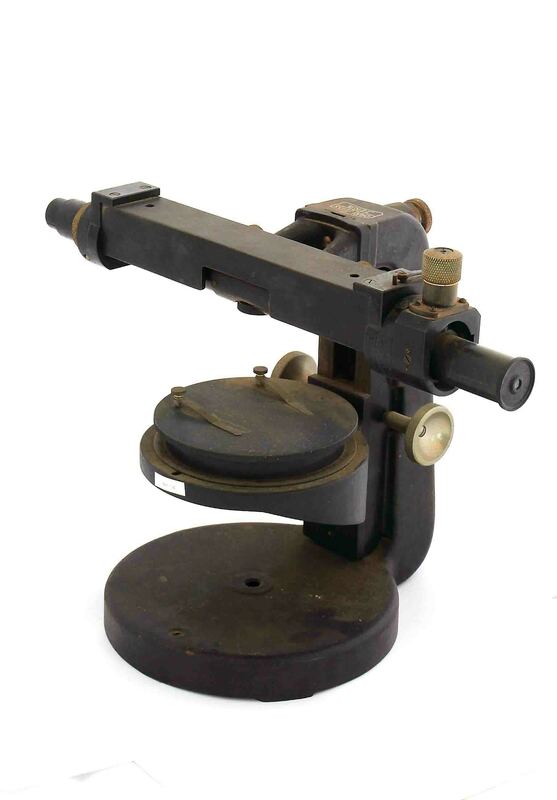 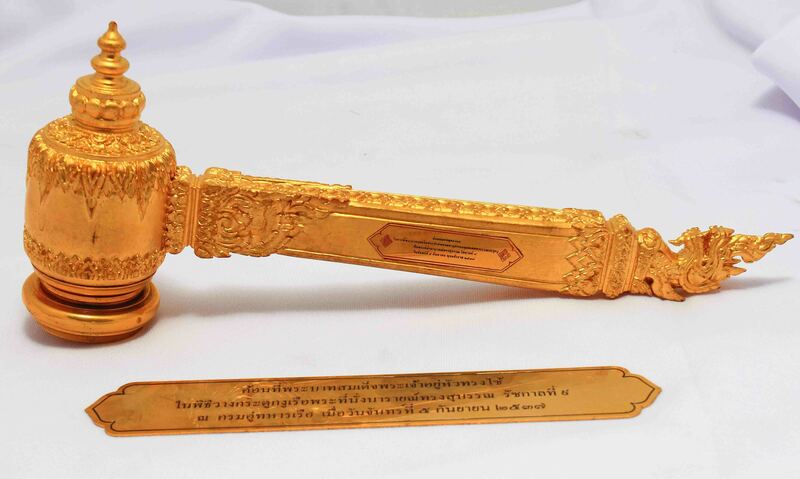 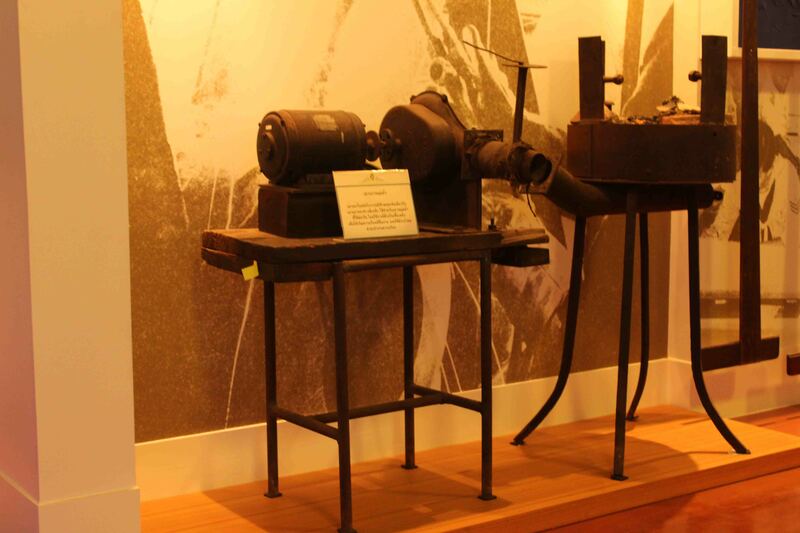 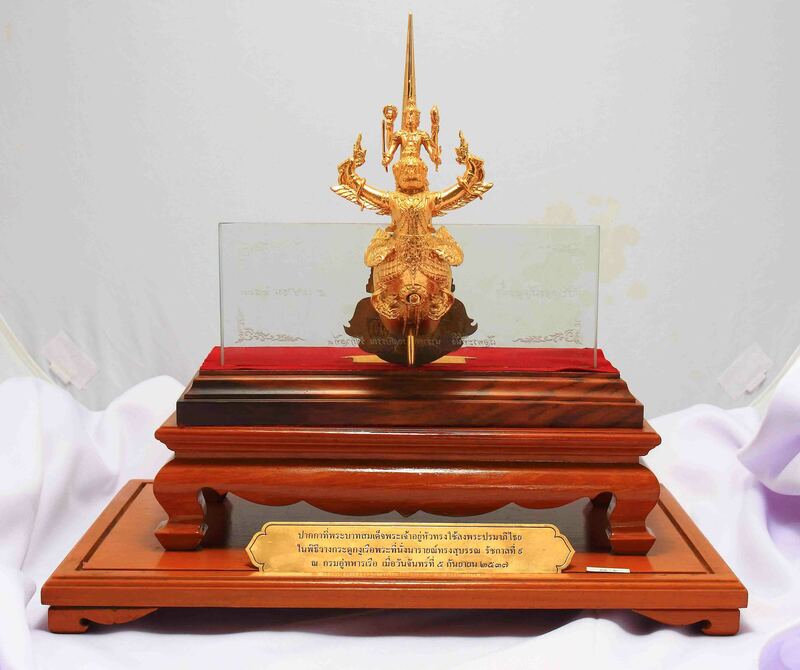 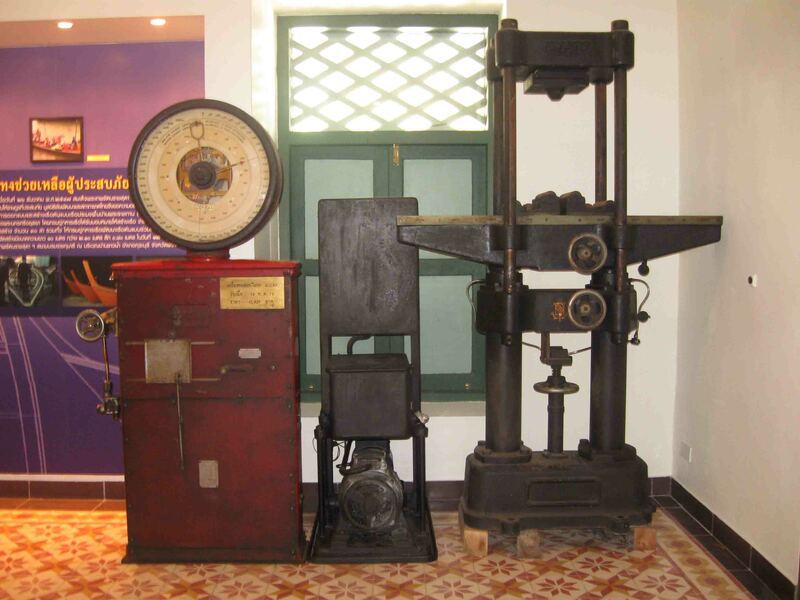 The ROYAL DOCKYARD MUSEUM IN HONOR OF HIS MAJESTY THE KING'S 84TH BIRTHDAY ANNIVERSARY tells the story thought the items displayed, such as artifacts, tools, values documents and electronic media. 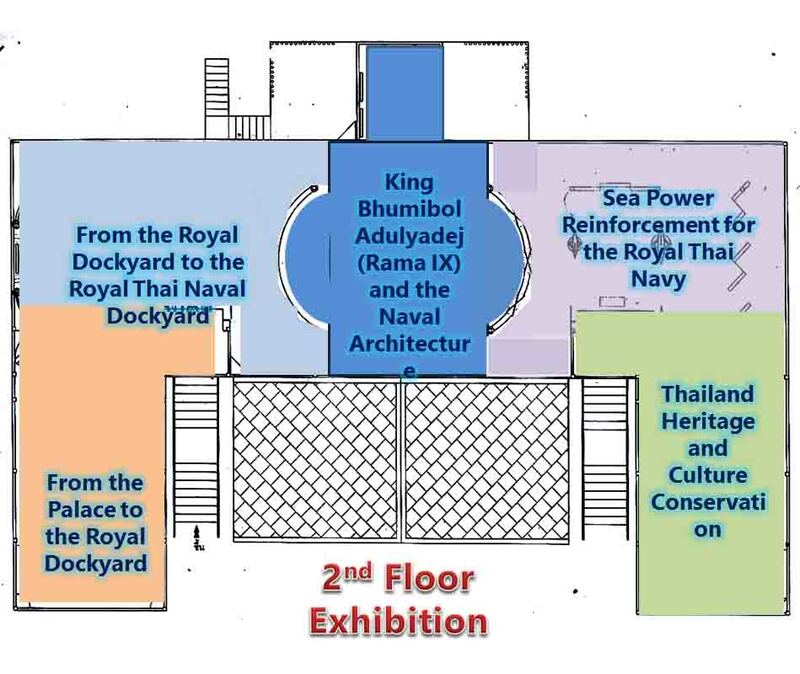 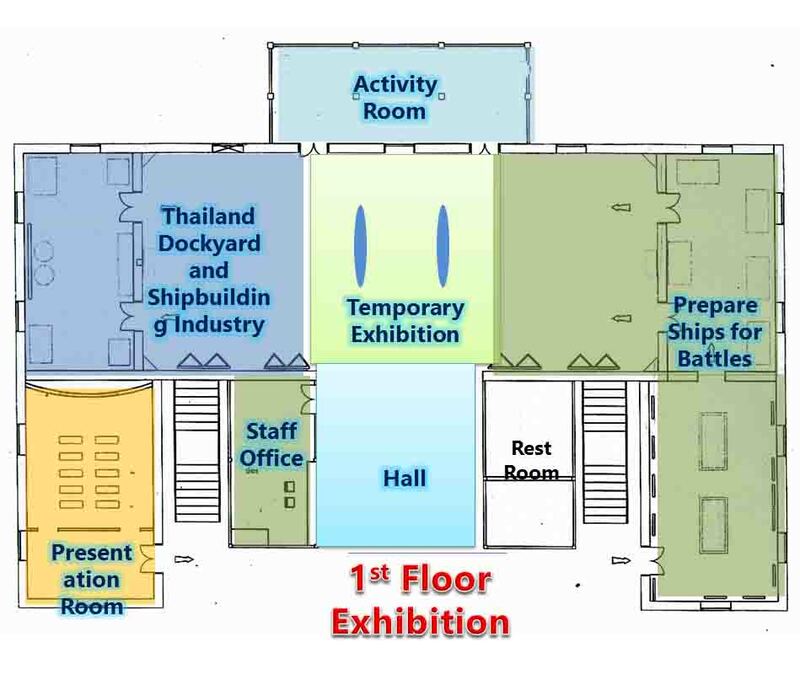 First of all, let’s us take you back to the period of King Rama IV, experience our unique dockyard-themed theater that provides you the atmosphere of our dockyard. 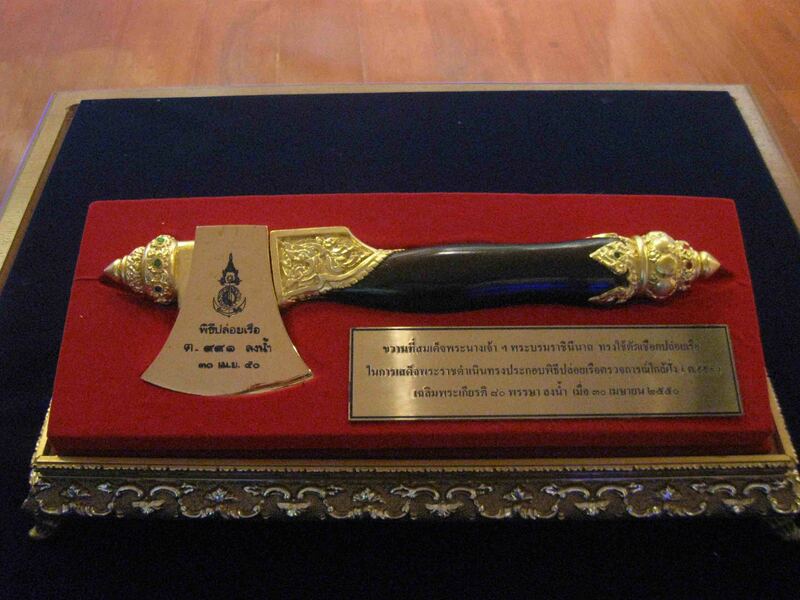 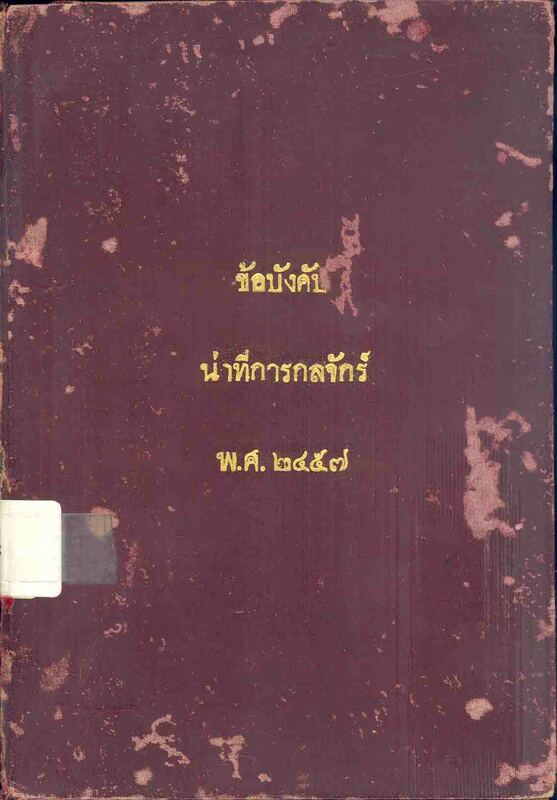 The book of Royal monograms of King Bhumibol Adulyadej (Rama IX) and Queen Sirikit. 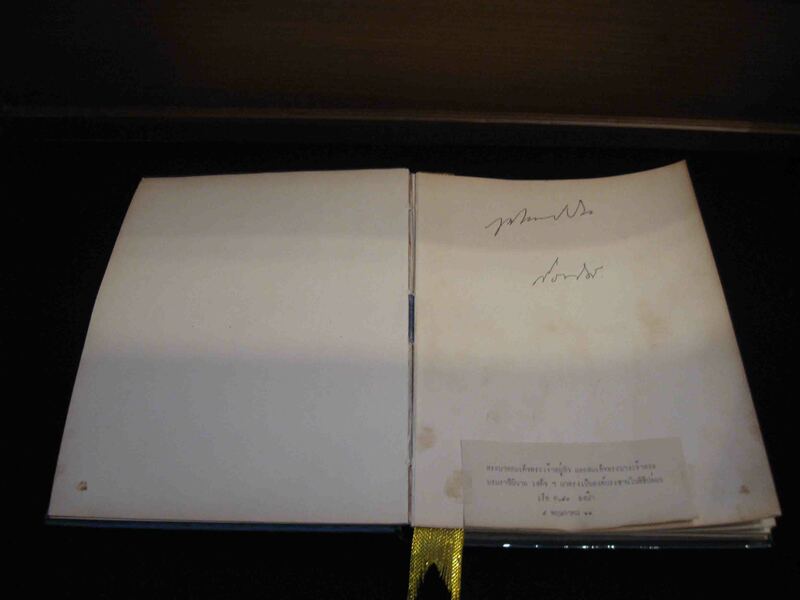 Including the handwriting of the royal family during the keel laying and ship launch ceremony.